Cann Group (ASX:CAN) has signed a $100 million heads of agreement that secures the site for Australia's largest medicinal cannabis manufacturing facility. The agreement will see Australia Pacific Airports Melbourne (APAM) fund and undertake the primary build of the 37,000 square metre facility. Upon completion of the construction, Cann will be required to complete the fit-out and technology deployment required at the facility. According to Cann, it is estimated the around $100 million investment will ultimately result in the employment of 170 people. Cann successfully completed a capital raising late last year and will use a combination of debt and equity to fund the new project. The five hectare site allows for a substantially larger facility than previously proposed by Cann. It is part of the 2,500 hectares of land available within the Melbourne Airport precinct. Cann Group CEO Peter Crock said the support of APAM puts Cann in a strong position as it embarks upon its Stage 3 expansion. He said APAM has an excellent track record of delivering large development projects on time. 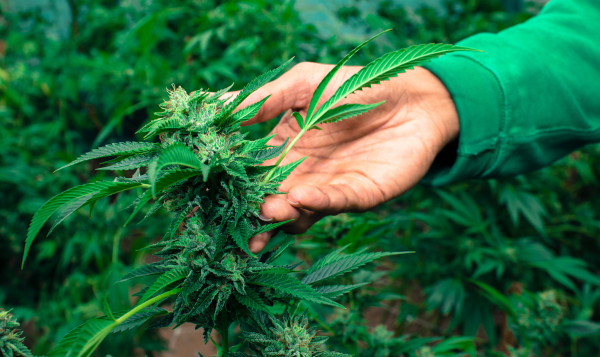 “As per our ongoing strategy, the facility provides Cann with the necessary scale to compete on the global stage in the medicinal cannabis sector,” he added.